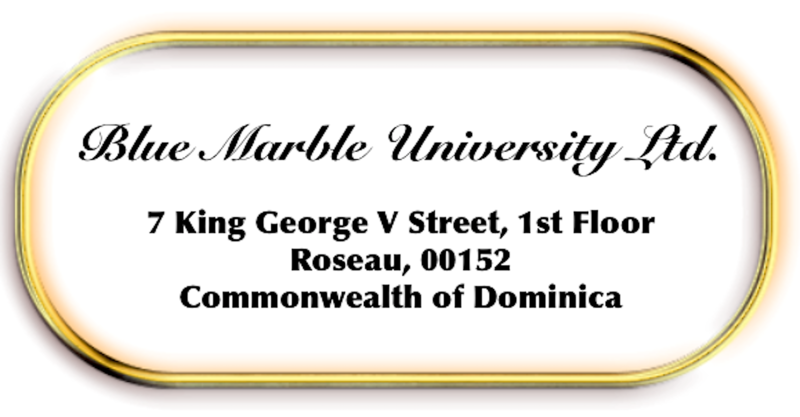 Blue Marble University, registered in the Commonwealth of Dominica, offers world class, affordable online doctoral degrees for working adults. 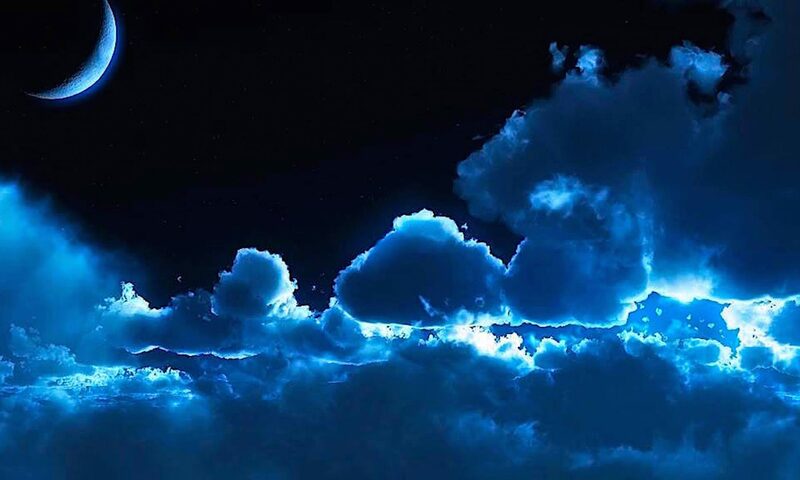 Our doctoral degrees are equivalent to those of regianlly accredited US colleges adn universities, and thus can be used to qualify for employment, research, and teaching positions in the U.S. and internationally. 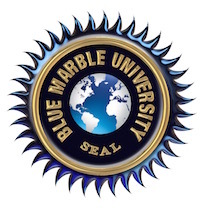 In this post, we highlight our most popular program: the Blue Marble University School of Medicine 3 year online Doctor of Medicine degree (M.D.). Blue Marble University Medical School offers the only online MD degree that can be completed in three years, totally online. It is an exciting, unique program that trains the student in the medical arts and medical sciences for application in non-clinical careers. If you are currently working in the medical field, biomedical field, or are interested in medicine, this is a great opportunity to acquire a Doctor of Medicine degree online while continuing with your current endeavors. This distance learning MD degree program is designed for individuals already employed in a scientific or medical setting, or students with prior education or interests in the biomedical sciences wishing to pursue an online MD degree. It is best suited for working adults, lab technicians, medical technicians, science educators, and medical administrators. Consequently, the program is structured for part-time study over 3 years. We believe that the Blue Marble University Medical School online MD degree for non-clinical careers is one of the most useful degrees you can own. As stated in our materials, our online MD degree is intended for non-clinical careers, meaning careers that do not involve the actual practice of medicine as a licensed physician. We offer two programs, a Bachelor of Science/Doctor of Medicine program which can be completed in 5 years; and our 3 year online Doctor of Medicine. Please review our Admission Requirements and then think about applying to our online MD program. Previous PostPrevious Do You Really Want A Badge? ?